TWO Book Events for October! Florey's Books invites you to the first of two book events scheduled for October. 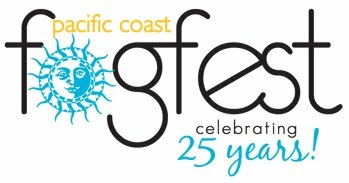 Read the full entry for information on both events. 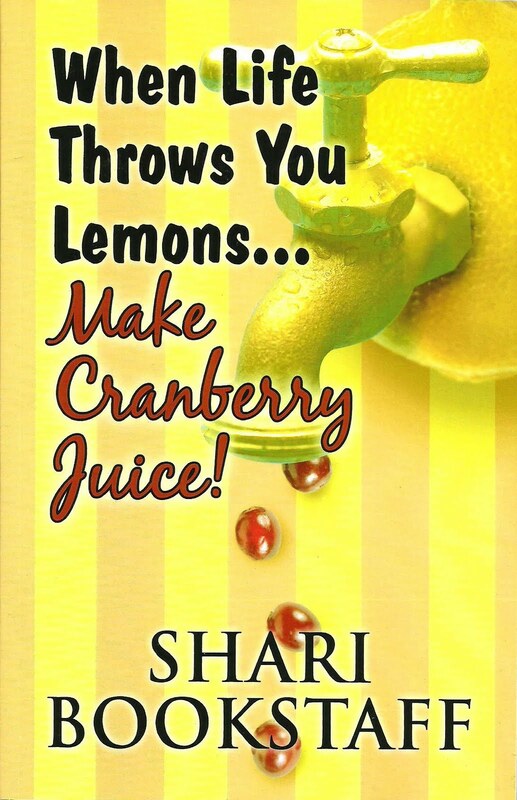 First, come meet local author Shari Bookstaff as she discusses her experiences and book: "When Life Throws You Lemons...Make Cranberry Juice!" When my kids were learning to walk, I remember walking behind them, ready to catch them if they stumbled backward. I never dreamed that thirteen years later my kids would be walking behind me, ready to catch me if I stumble backward. I was 42 years old when I was diagnosed with a benign, operable brain tumor in July 2006. Doctors predicted a short hospital stay followed by a speedy recovery. Complications arose, giving me lifelong obstacles that I never could have prepared for. A divorced mother of two beautiful, talented, wonderful children, I had high hopes for a bright and happy future. I tried online dating, which got me a few cups of coffee, but no real dates. A couple of dating disasters later, my dating karma was beginning to change when my brain tumor was diagnosed. Putting a positive spin on life's disasters doesn't always work, but looking for, and accepting, positive things in spite of life's disasters works. 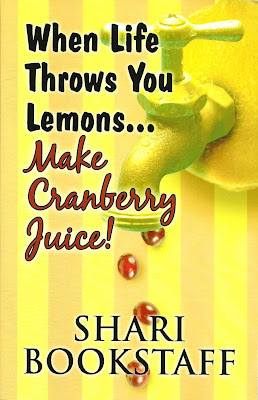 Instead of making lemonade out of lemons, I add life's sweet sugar and cranberries to my lemons. This makes life much more palatable. For our second book event in October, Florey's welcomes local author Tygarjas Twyrls Bigstyck as he discusses his new book: ""Passenger: A Divinely Inspired Comedy in 13 Books”. After a long day of work it's time to catch the bus home. Tim is immediately a little uneased by the voice of his dead father; he is very much uneased by the words of that voice declaring the destination of this bus is Hell. With no need to rush to arrival at the promised eternity waiting at the end of this ride, Tim will take the scenic route through what his alternative might have been. Introduced to a reality of Heaven a bit different from what he had expected, his questions of what he possibly might have done to warrant Hell are quickly replaced with questions of how much worse Hell could possibly be than the Heaven he finds himself journeying through. Caught between the horror of the certainty of the present, and the uncertainty of how much worse the future might be, Tim finds himself wondering as the wheels roll 'round whether he ever wants to get off the bus he is sure he wishes he had never boarded to begin with. Tygarjas Twyrls Bigstyck was slightly unnerved as to the question of why any greater conscious entity, as the masses tend to claim, would construct a being to feel pain and be privy to the inevitability of the cessation of its existence. After a great deal of independent study as a young adult the answer to this question became clear; transmutation of energy. 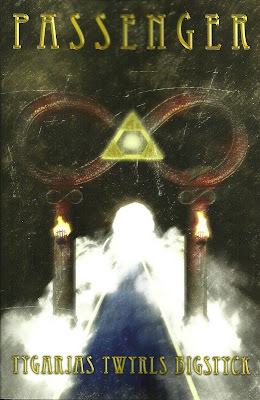 With a desire to understand further what the greatest potential was for a "transmuter of energy," Tygarjas studied English and Religious Studies at Tulane University where he completed his BA in both.